If you are considering a career as a radiology technologist and are wondering about the job outlook for this career, we can tell you first hand that demand in this profession is high. This allows for excellent flexibility in hours as well if the employee is interested in part-time work. Because of our long-standing connections within the healthcare community in Arizona over the past 20+ years, DMC can especially help radiology technologists find diverse assignments all over the state of Arizona. 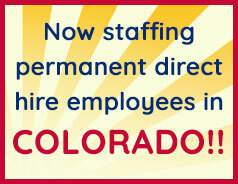 We have a large pool of clients who are in need of both per diem/temp work and permanent employees. We frequently get PRN fill-in work for full-time and part-time positions as well; this type of work is a fast track to getting you more experience with doctors and the facility. Additionally, due to the high demand in so many diverse areas, this is a great way for radiology technologists to explore new places, make new professional connections, work as much or as little as you’d like and not worry about requirements on how many shifts you need to take. DMC also has radiology technologist positions that pay on a weekly basis. According to the Bureau of Labor Statistics, as of May 2017 more than half of those employed as radiology technologists earned over $58,440 annually. The national average growth rate for most occupations is 7%. 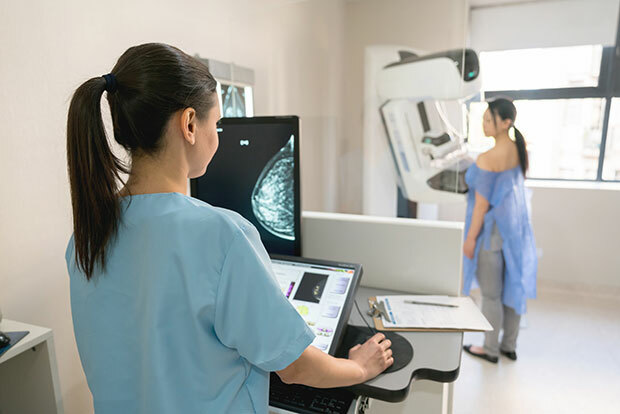 Radiology technologists can expect a job growth rate of 12% between now and 2026, equalling an estimated 30,300 additional jobs in the workforce. In Arizona, between now and 2026, Projections Central estimates that Arizona will see a 32.5% increase in radiology technologist jobs, which equals an additional 1,210 jobs. By 2026, radiology technologist positions will increase the most in physician offices (growing by 8,000 jobs), state, local, and private hospitals (6,600 new jobs), and outpatient medical and diagnostic labs (4,500 new jobs). Staying informed about the latest healthcare trends is one way to remain competitive in the rapidly growing field of radiology technology. The trends in radiology to be most of aware of include using artificial intelligence, radiation dose management, and 3D printing. Desert Medical Careers has a high demand for radiology technologists. We are typically able to easily place radiology technologists in full-time and part-time positions throughout the Phoenix Metro Area. With over 20 years’ experience placing healthcare employees throughout the Valley, DMC is an expert at matching healthcare workers with their ideal work environment. Contact DMC today at (602) 468-6300.